Offering you a complete choice of products which include cold forging, cross forging, fork forging, forged steel casters, camshaft forging and bush plates forging. Being one of the leading manufacturer and supplier, we are offering a wide range of Cold Forging to our clients all over the region. 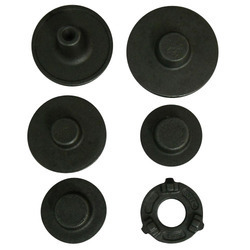 These products are fabricated with high grade raw material sourced from a reliable and experienced vendor.all these products are in compliance with the international standards. These cater to the requirements of many industries including automobile and engineering. 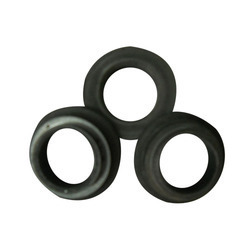 Mainly used in automotive and engineering industries, these products are durable and wear & tear resistant. 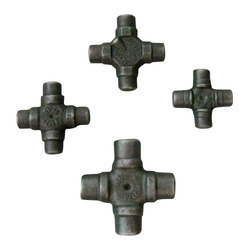 We are a leading manufacturer and supplier of Cross Forging. We are a leading manufacturers and suppliers of quality products. In accordance with set industry standards and norms, we manufacture the product with advanced technology and tools procured from our reliable vendors. The product gives us much appreciation from our valuable clients who not only like the quality of our products but praise us for the quality-based and fine finished products that are available to them on time. Being a prior industry, we offer Fork Forging to our clients which are motorcycle transmission components, made out of investment castings and forgings, these fork forging are widely appreciated for features like corrosion resistance, abrasion resistance and dimensional accuracy. Our offered products are highly admired in the market due to their quality, sturdy design and top performance. Our entire product range is well-tested on quality parameters before the final delivery. Holding a top most position in the industry, we offer Forged Steel Casters to our clients. Our new range of forged steel casters with thrust bearing is a result of revolutionary concept of heavy duty caster wheel assembly. Our supervisors make sure that the product delivered is perfectly performing well and is quality based so as to keep our clients satisfied. We are proficiently occupied in providing a quality certified items to our customers. 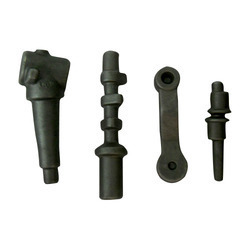 We are engaged in offering Camshaft Forging. Backed by our team of highly skilled workers, we successfully deliver products to our clients. Our quality experts carry out strict quality check to ensure the functioning and performance of the product in compliance of set industry standards. We can provide custom made solutions for our range as per the demands of customers. We offer them in market leading prices to our clients in order to meet the demands. Our company is one of the leading companies that manufacture and supply an enormous range of Bush Plates Forging all around the country. 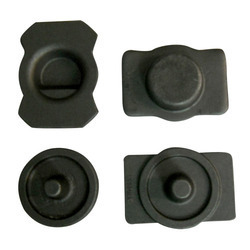 These are made up of high quality raw material sourced from a well known dealer of the company. At every single stage of production these products are quality checked as per the international standards. These are widely applicable in various industries. We offer automotive ball joint forging, which are produced on latest CNC turning machines by using finest quality alloy for smooth movement. 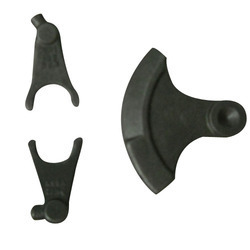 These are designed with low friction polymer sockets or metal to metal sockets depending upon the application load. 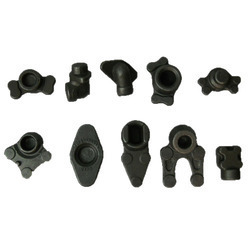 These ball joints have gained huge appreciation for their durability, long lasting service, dimensional accuracy and corrosion resistance features. Ball joints are ideal to handle transfer of motion with angular misalignment, reciprocating oscillation and full rotation.